More women die from osteoporosis related fractures than from cancers of the breast, ovaries & uterus combined! Men over 50 are at a greater risk of an osteoporosis related fracture than from developing prostate cancer! Optimal bone health leads to optimal quality of life! 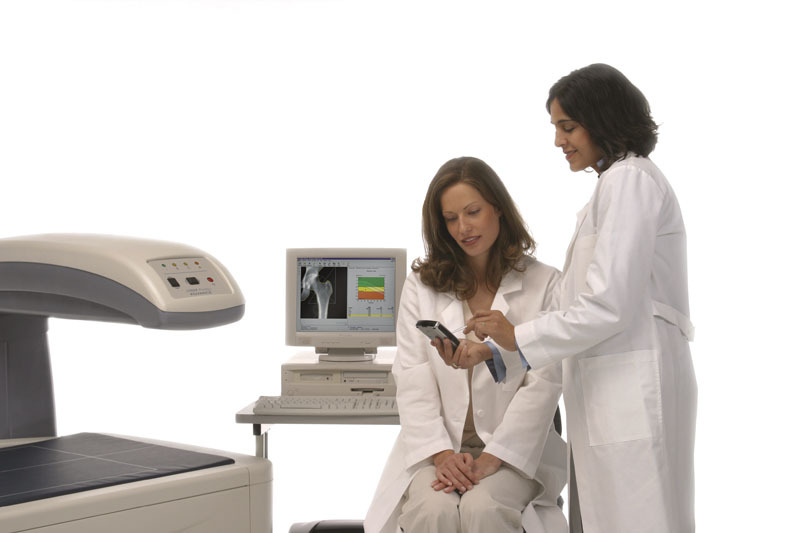 Talk to your doctor about your risk factors for osteoporosis and get your bone density scan! Be good to your bones, you need them for life!